Kichuk is the owner and chief chocolate nerd of Cocoa Beantown, a nascent Boston walking-tour company focusing on all things cocoa. 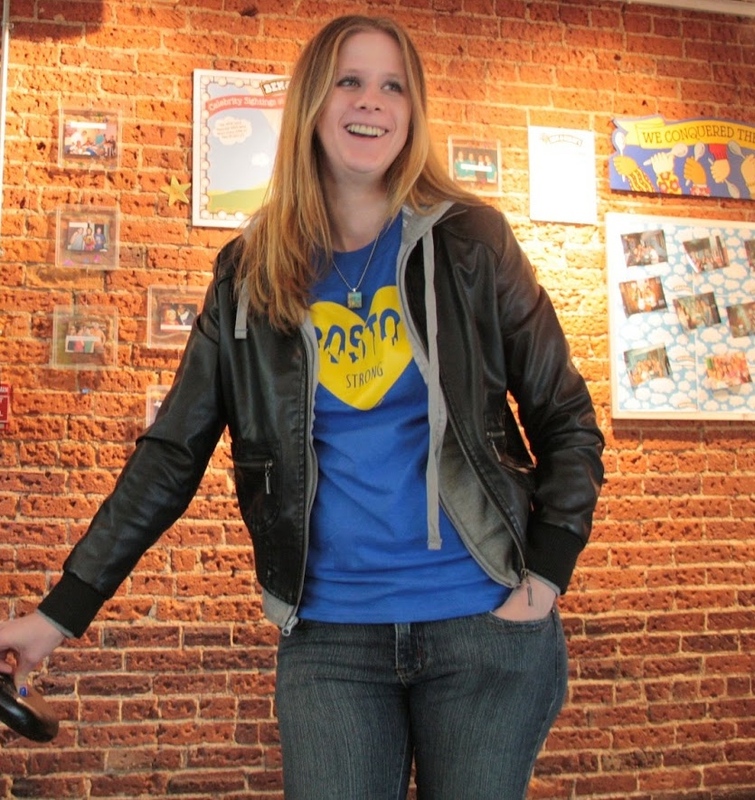 Hailing from Wallingford, Connecticut, Kichuk fell in love with Boston while graduating from Emmanuel College with a degree in communications, and never left. She began teaching chocolate classes and giving tours in 2010. Last year, opportunity knocked and Kichuk took the leap into ownership. 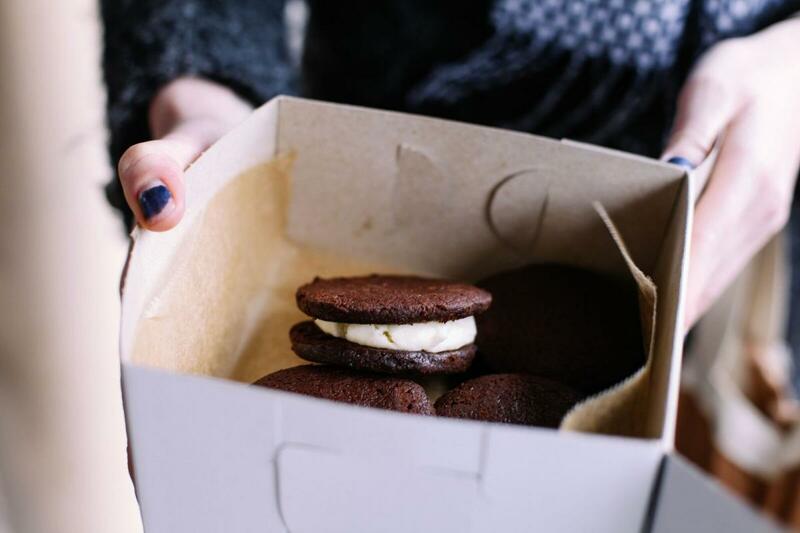 Combining her love of chocolate and Boston for the name, Cocoa Beantown was born. 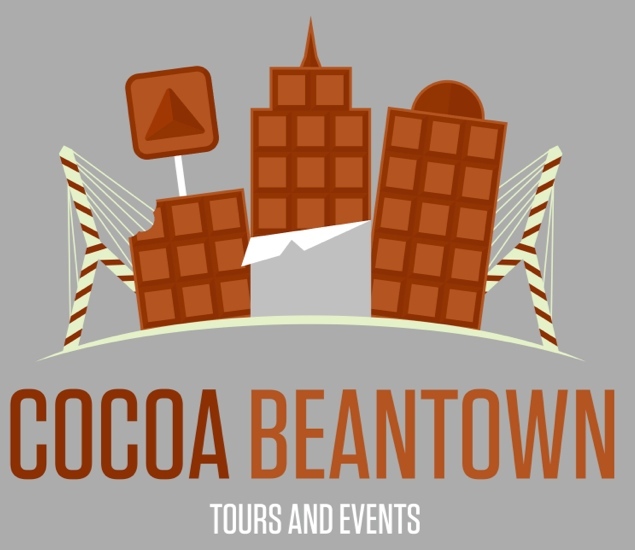 Cocoa Beantown conducts walking tours in two different Boston neighborhoods, Back Bay and the South End. Each tour comprises stops at six to eight different chocolate purveyors, and runs between two and three hours. In addition to walking tours, Cocoa Beantown offers private and corporate tasting experiences. For Kichuk, guest enjoyment is paramount. She always works hard to make sure people feel welcome and part of the group. Her favorite compliment from a guest so far? “That I made the group feel like lifelong friends,” she says, smiling broadly. The appeal of her tours is universal as well. From pregnant women to those with religious or dietary preferences, Kichuk’s tour de chocolat has something for just about everyone. Just how deep does that sentiment run? Judging by the Theobromine molecule (the primary alkaloid found in cocoa) hanging from her necklace, she’s pretty hard-core. “Chocolate has always been a passion,” she says. Kichuk confesses to eating chocolate every single day, a habit that formed at a young age. Her mother jokes Kichuk was “born with chocolate on her mind.” Originally due to be born on May 1st, Kichuk made her debut two weeks later on the 15th - National Chocolate Chip Day.